How Much For The Ape ? 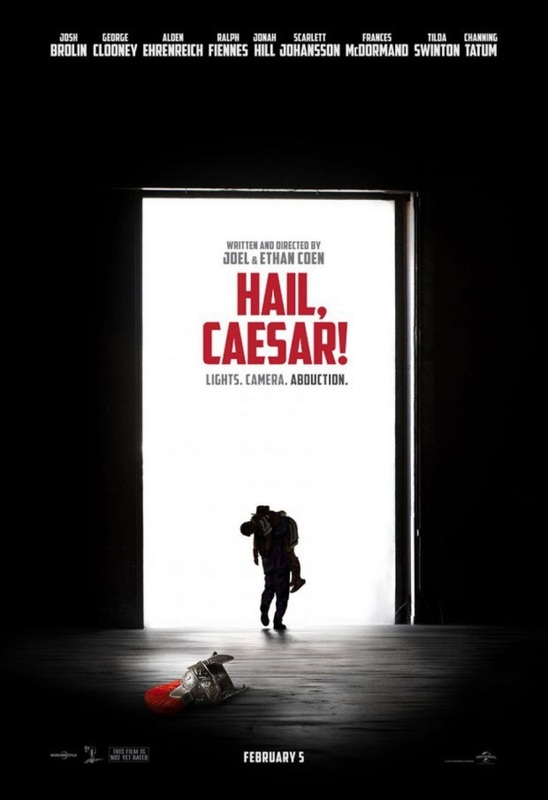 : Hail, Caesar! As lightweight, frothy and throwaway as it is thoughtful, insightful and deeply profound. Typically Coen then.